Find the perfect treatment for you. 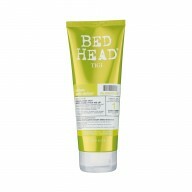 The TLC that your hair requires. Salon worthy results from the tip of your fingertips. 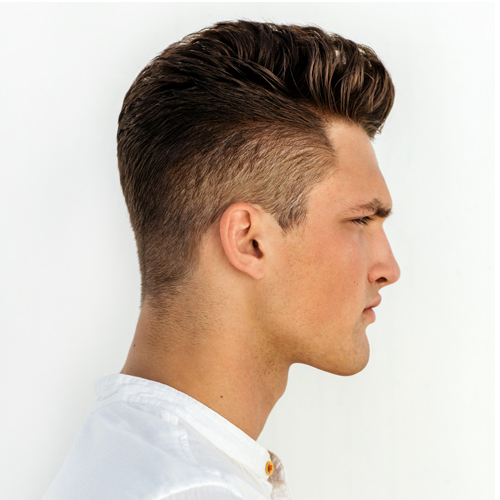 Keep your hair looking at it's finest. Professional brands for perfect results. Look your best at all times. 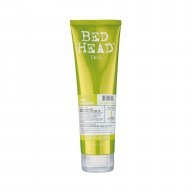 The necessities for maintaining healthy hair. Give the gift of perfect hair. All of your favourite brands in one place. 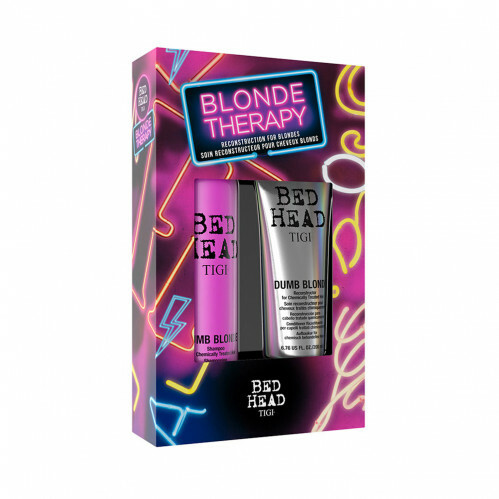 Restore your hair from its core with the TIGI Bed Head Blonde Therapy Gift Set. 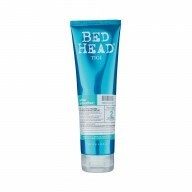 The protein boosting technology from this duo will transform your over-processed and chemically treated hair by reducing breakage, repairing internally and restoring shine. FREE Click & Collect service to our salons £0.00 Next Working Day (if placed by 4pm). for orders over £25 £0.00 2-4 working days. for orders over £50 £0.00 Next Working Day (if placed by 4pm). FREE 1st Class Royal Mail Signed For™ For Gift Cards £0.00 Royal Mail to aim to deliver the next working day (if placed by 4pm). Next Working Day Delivery £5.95 Next Working Day (if placed by 4pm). 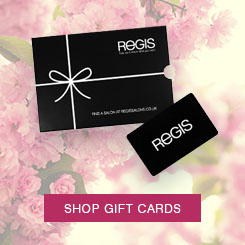 Your Regis order can be delivered to one of the many Regis and Supercuts salons across the UK, for collection by you whenever is convenient. We aim to make our in-salon Click & Collect experience a personal one, it’s built to work for busy lives. Whether you can’t arrange a convenient delivery at home or at work, or you prefer to speak with a stylist about your new purchase, the Click & Collect option is ideal for everyone. Using this new service is very easy – just shop online as usual then when you checkout select the Click & Collect option. With over 200 locations available to select from, you’re sure to find a local salon that’s convenient for you. Your order will be delivered to your chosen salon and you will be notified by text and/or email when it has been delivered and is ready for collection. When collecting your order, please take a copy of your order confirmation email and the card you used to pay. Click & Collect also gives you access to even more incredible products in-salon, whilst also introducing you to the salon experience. Please feel free to take advantage of our free consultation service available for all Click & Collect customers, just ask in-salon.